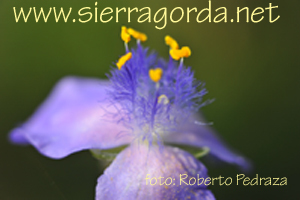 Sierra Gorda, a living laboratory of rural people, nature and prosperity in North America. We participated in the Savory Institute International Conference “Transforming the Landscape with Holistic Management” in Boulder, Colorado with much enthusiasm and hope. We met many other colleagues devoted to the soil, which sustains life on dry land and home to invisible universes that contain prodigious processes which make life possible. We are very happy to have use of Holistic Management tools and learn about experiences which have been so highly developed in so many places around the planet. 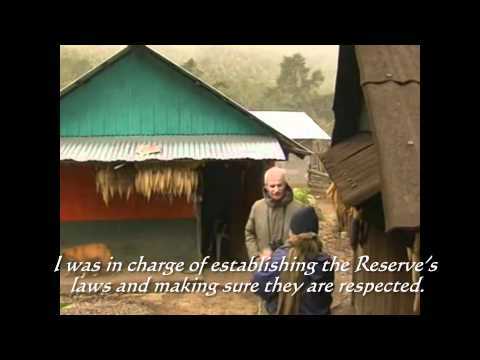 A pioneering effort by teacher Allan Savory, a master teacher, and I can imagine how many battles he has fought over the decades, against interests which are so contrary to the planet’s health, and against mercenaries who extenuate life, selling it for copper coins. Nowadays the Savory Institute has an impressive worldwide reach, building up to start of a viral process as a response to soil degradation, desertification and climate change. Sierra Gorda is one of the first official Savory Hubs, operating in central Mexico and the South. It is a pleasant surprise to find a group of people who are taking action, with a defined strategy and replication plans. During such a rich encounter and as part of the strategy to include 404,685,644 hectares (or 1 billion acres) under Holistic Management, it would be possible to reduce current atmospheric carbon concentrations as a greenhouse gas and convert those lands into organic carbon and water sinks. Through the operation of 10 Savory Hubs in different parts of the planet it has already proved to be very effective by replicating the dynamic process. Within a few years people are seeing before their eyes the conversion of inhospitable landscapes into grasslands that have recovered their vitality and biodiversity, recuperating productivity in front of people’s eyes within a few years, increasing biomass above and below the surface and therefore also healthy cattle herds. With soil productivity recovered and the CO2 and water returned to it, streams recover and erosion channels disappear, re-vegetating and recuperating biodiversity. Regenerating soils through this approach gives impressive results and is in every producer’s best interest. I am grateful that this knowledge reached Sierra Gorda six years ago now, where we have been able to show how to recuperate productivity in pilot farms, making the most of every rain event, harvesting incredibly healthy maize and vegetables, also training many men and women to produce vegetables which are well fed with biofertilizers, reintroducing micro organisms and reintroducing minerals into the soil, carrying out Keyline design to manage runoff and make the most of rainfall infiltration, preparing the region for what is to come. These are innovative techniques that we have already adopted and are putting into practice and transferring this knowledge to our farmer partners on a local and national level. We have been organizing training days at many different levels, mini workshops in communities, national forums, and facilitating the exchange of experiences through our Earth Center where we continuously offer these events. So, I am reinvigorated to have been selected as one of the Savory Hubs, attending to central Mexico and South to consolidate our projects and affirm that we are doing it correctly. We are starting a new stage in which our training events will be aimed towards this change of mindset that we so urgently need to raise, adding drop by drop, parcel by parcel, and building a growing conscience among farmers. We will be joining with new groups of friends and allies; and with the experience of the Savory Institute we will be able to raise a tsunami for the Earth. Director, Grupo Ecológico Sierra Gorda I.A.P. Under the supervision of Grupo Ecológico Sierra Gorda I.A.P.’s environmental education team with support from community leaders, students from various schools in the Sierra Gorda have been organizing rubbish collection campaigns. The students’ commitment and enthusiasm has resulted in a substantial amount of PET plastic, glass, paper and cardboard being sent for recycling. Many schools participated including Santa Inés, Agua Zarca, Tlaletla, Quirambal. It is always a delight to see the participation of young people as they learn new skills and good habits for the future. Rubbish collection campaigners secure a cleaner and healthier Sierra for everybody. You can become carbon neutral too! Mitigate your own ecological footprint! The students of the Bilingual High School Academia Juárez decided to commemorate Earth Day by planting trees in a local school and organizing a fundraising campaign to preserve the ecosystems and species of the Sierra Gorda. They raised a total of $100 dollars that they donated to the Wildlife Rescue Program of Viva Sierra Gorda. The money will be used to protect endemic and endangered species that inhabit this Mexican sanctuary. Under the supervision of teacher Menry Nielsen the students researched the many conservation projects in the country and chose Sierra Gorda. 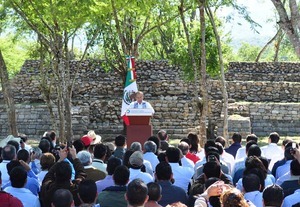 They chose Sierra Gorda because of the work it has achieved in the State of Querétaro. A contribution that serves as an example of the impacts young people are capable of achieving. 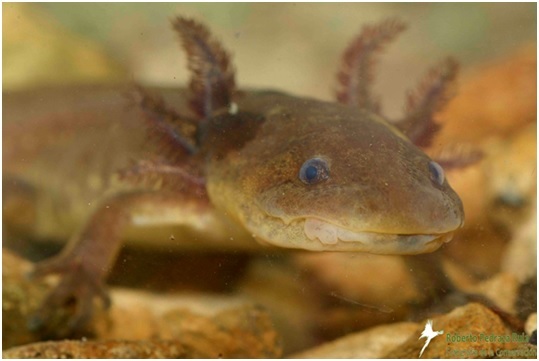 The word Ajolote comes from “Axolotl”, or water monster in Náhuatl, name that these amphibians receive, that preferred as in the case of this species in the Sierra Gorda, cold water currents high in the Sierra. Their gradual disappearance due to water contamination, climate change or persecution due to myths or for the fabrication of home remedies, has put them in serious risk of extinction. A properly designed rural road conserves natural beauty and renders service for many years with low maintenance costs. 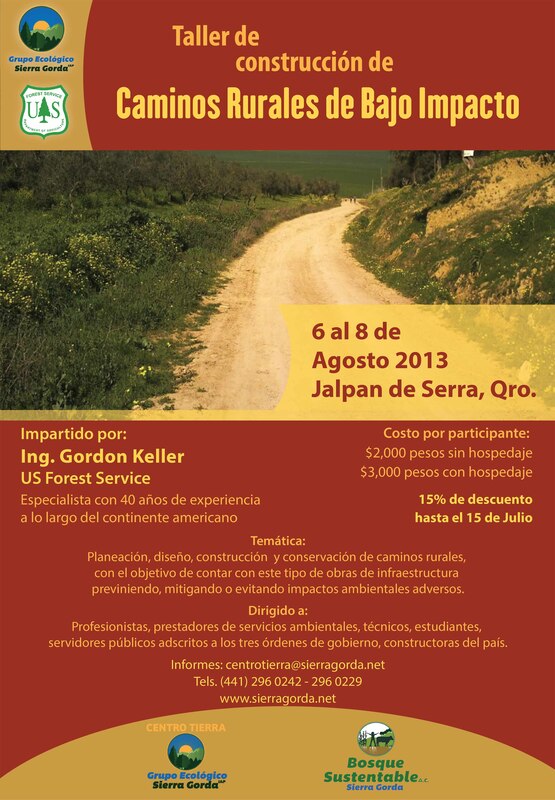 Seize this opportunity to train with Gordon Keller, USDA Forest Service expert, with ample experience in Mexico and Latin American countries. This workshop offers the technical knowledge to design, construct and maintain a functional road with low environmental impact. It is open for personnel from different government institutions, other non-governmental organizations, natural protected areas, constructors, technical service providers and engineers. Peter Donovan of the Soil Carbon Coalition and the Bosque Sustentable A.C team offer a unique workshop in which they share accumulated experience from the Sierra Gorda Biosphere Reserve, where ecosystem services are turning into an income for local communities. Learn about the carbon cycle, elaboration of local protocols, improved practices to increase the biomass of a forest and the organic matter in the soils, how to establish a base line and monitoring practices, with a flexible, practical and local technique. Prevent and Control Forest Fires – (2:20 min.) Roberto Pedraza Muñoz of the GESG explains the continuing work to protect the forests and jungles with the support of the Gonzalo Rio Arronte Foundation. Spend the weekend among rivers and waterfalls, click here for the tour package. Click here for the answers to Frequently Asked Questions from tourists. 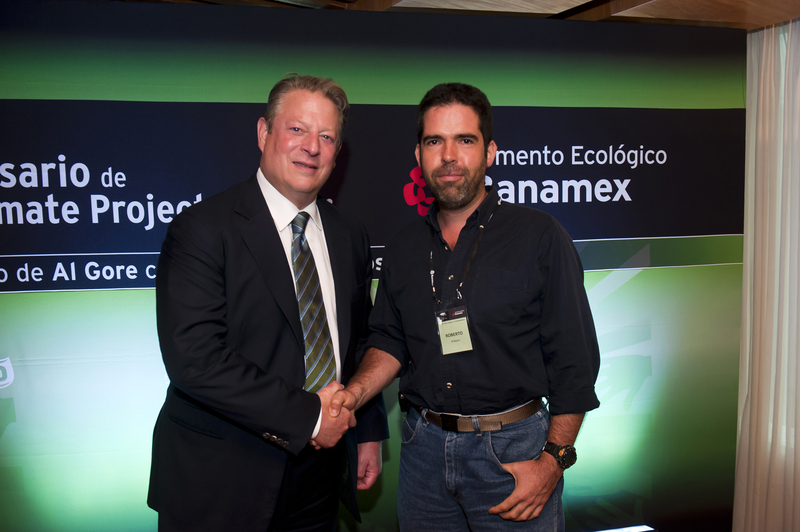 Due to the 2nd anniversary of The Climate Project (TCP), a special event took place in Mexico City which was attended by Mr. Al Gore, ex-president of the United States of America, Nobel Peace Prize winner and a founder of TCP. The objective of TCP is to train and integrate an international network of climate change experts, who will actively educate the public about its realities, its effects and the urgent measures necessary to face it. The event took place in BANAMEX headquarters in the southern part of Mexico City. Roberto Pedraza Ruíz, Technical Officer at the Sierra Gorda Ecological Group and member of the international team of TCP exponents, had the opportunity to attend Mr. Gore’s talk about TCP’s latest plans to prepare for the new challenges we are facing. There was also the opportunity to exchange experiences with other exponents as well as participate and contribute to the design and planning of a new phase for TCP in Mexico and Latin America. Up until now, Roberto Pedraza has presented TCP’s climate change talk to a variety of audiences, both in Sierra Gorda and in Querétaro City, to a total of around 2,300 people. This year, after the worst drought in 70 years for both our country and Sierra Gorda, the forests and jungles of the Reserve literally revived following the long awaited rains, despite many trees being unable to survive the drought. This oak forest displays new leaves in July rather than in the spring which is an anomaly and clear evidence of a changing climate. 1. 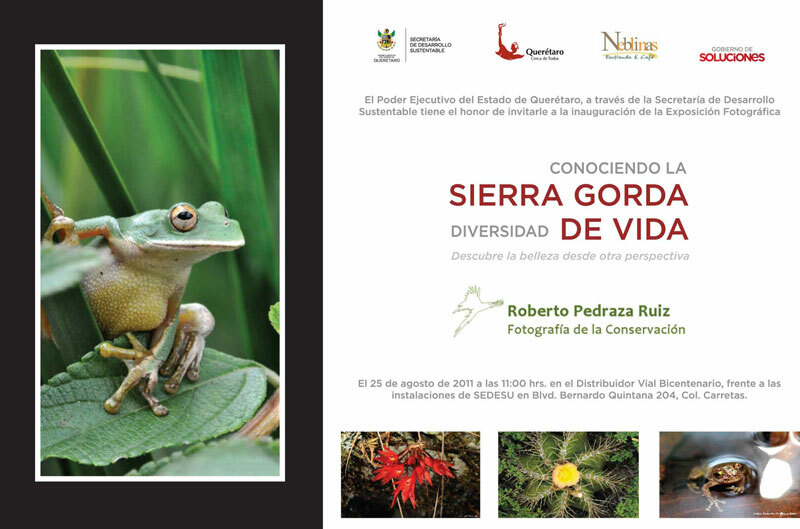 Centro Tierra Sierra Gorda: Third pilot workshop with “Custodians of the earth” and UNESCO´S Virtual course “Learning for a sustainable future”. 2. Bosque Sustentable: Employment with PET (temporal employment program) plant delivery and sub-soiling. 3. Ecotours: Independence day holiday. 4. Environmental Education: Preparation and training of the Environmental Education Team. 5. Sierra Gorda Tourism Products and Services. 6. Diversity of life …. get to know the Sierra Gorda. 7. Photograph of the month. 1. Fly and compensate the CO2 emmissions. 2. 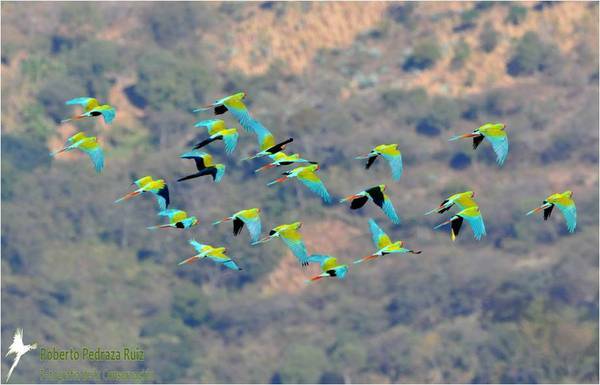 Ecotours: Mexican traditions with a community flavour. 3. Productos y Servicios Turísticos Sierra Gorda: The Sierra Gorda craft products shop is full of products for the Day of the Dead. 4. Training Sessions for the BID Project. ATTA´s Shannon Stowell presented Pati Ruiz Corzo with the Blue Marbel Award at the World Summit for Adventure Travel, in Chiapas. 2. Gifts: Order your Christmas basket from Sierra Gorda Products. 3. 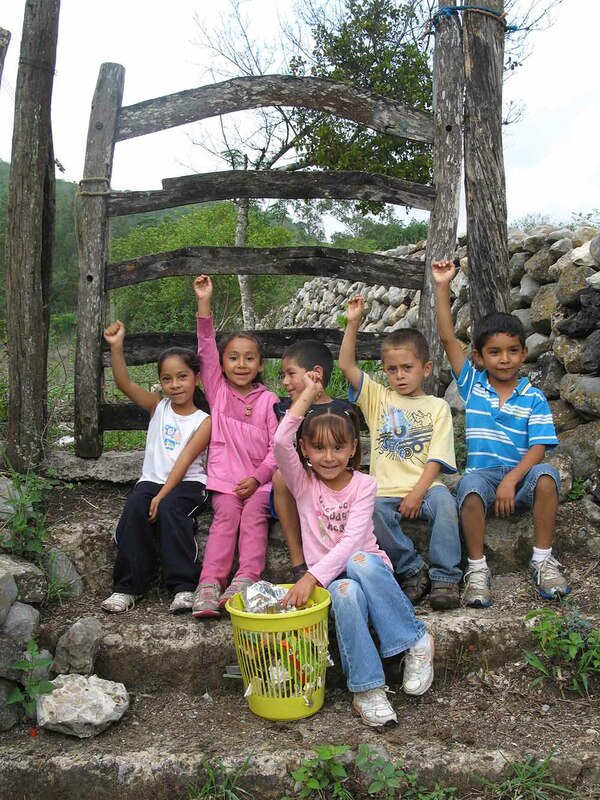 Ecotours: International School of Querétaro visits the Sierra Gorda. 4. 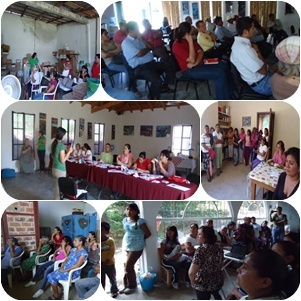 Centro Tierra: Workshop in Environmental Awareness for teachers from San Luis Potosí. 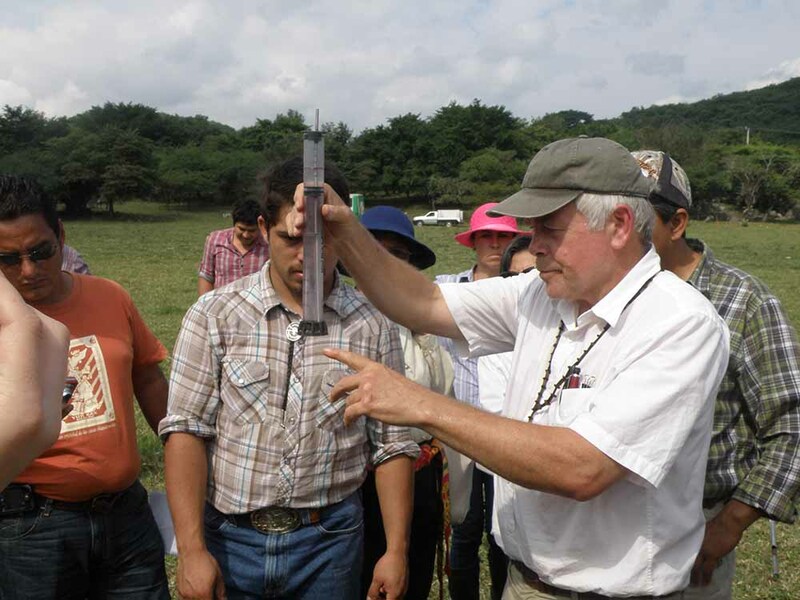 Soil Carbon Coalition´s Peter Donovan trains Sierra Gorda rural producers. 7. Ecoclubs: Ecoclub Facilitator´s Workshop. 1. Social-environmental return on investment analysis. 2. New alliance for a rural tourism. 3. Ecoclub Directors’ 2011 Meeting. 4. Forum on Soil Culture. 5. HSBC Climate Partnership (HCP) MÉXICO. 6. Bacteriological and physical-chemical water monitoring in the Sierra Gorda. 8. Photo of the month. 9. Have you already bought your Christmas presents? 1.Nature´s Heroes, by Yann Arthus-Bertrand, a documentary produced for national television in France now with subtitles in Spanish or in English. 2. Sierra Gorda, An Intimate Look. 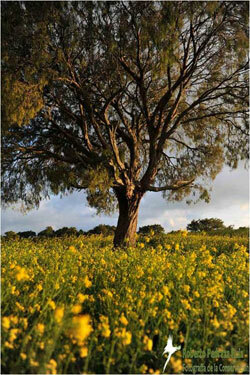 The Historic Museum of Sierra Gorda hosts a photographic exhibit by R. Pedraza. 3. 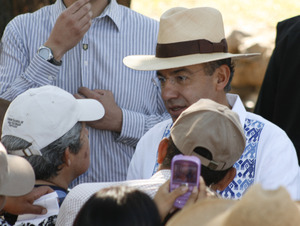 Prizes to local members of the Sierra Gorda Alliance for Conservation– President Felipe Calderón Awards successful Enterprises: women from Sierra Gorda win. 5. National and International Publications. 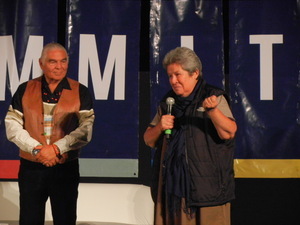 People´s Movement Creates Indigenous Capital.